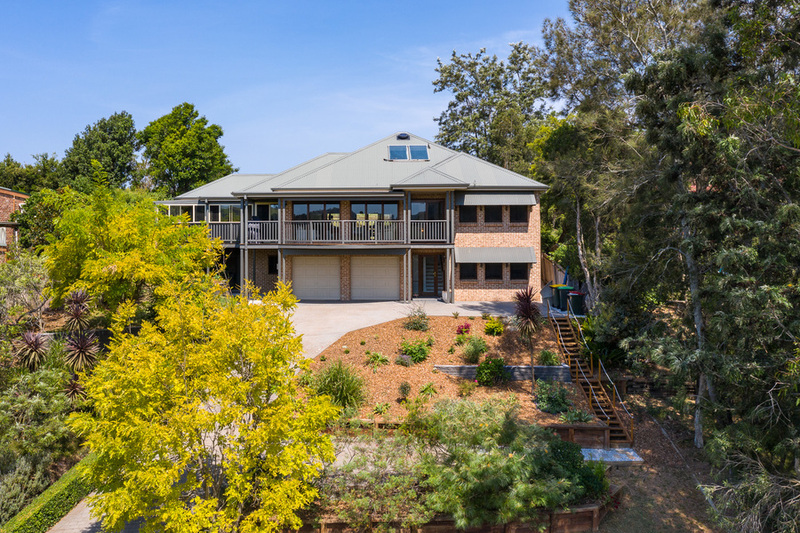 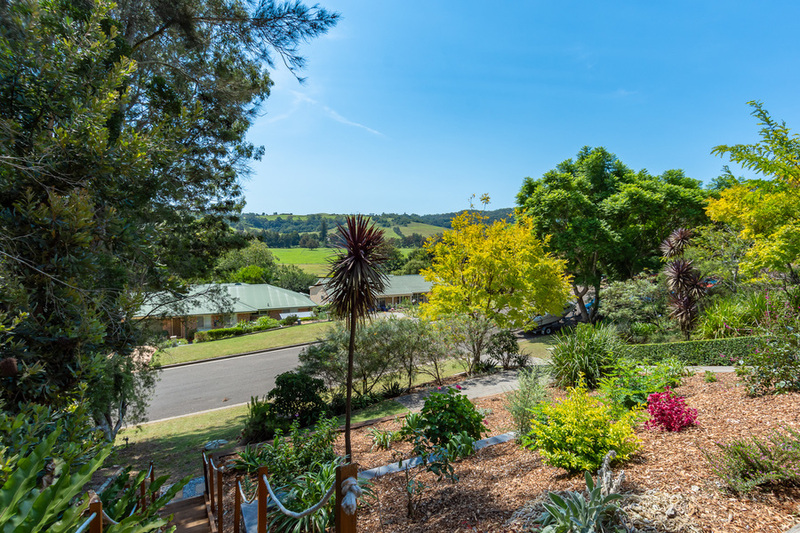 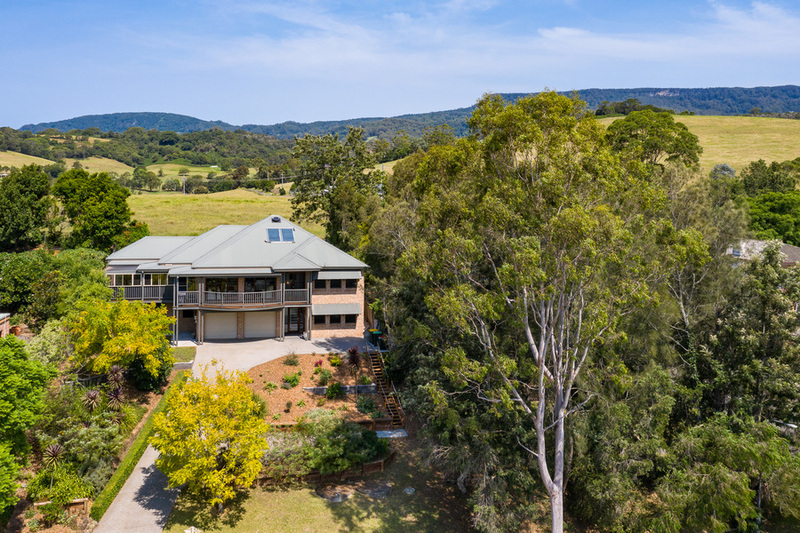 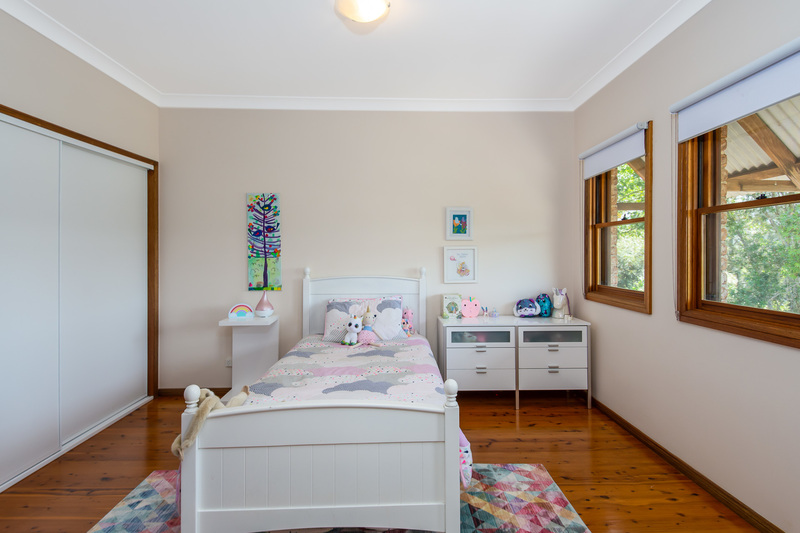 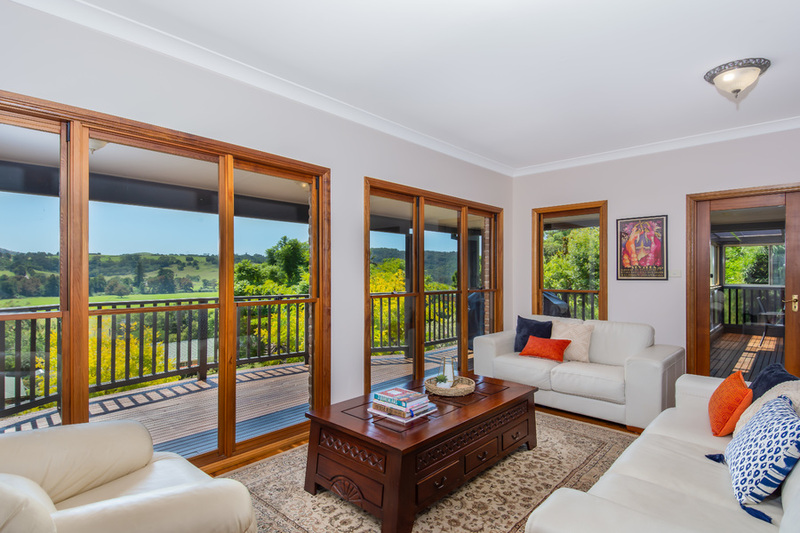 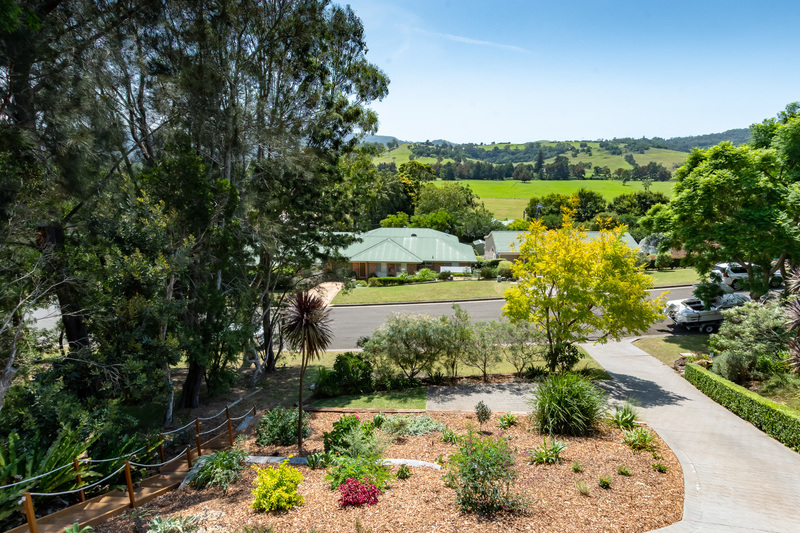 If you are looking an executive family home with the most beautiful scenic views over Jamberoo Valley, this lovely four to five-bedroom home with extensive living areas will certainly impress. 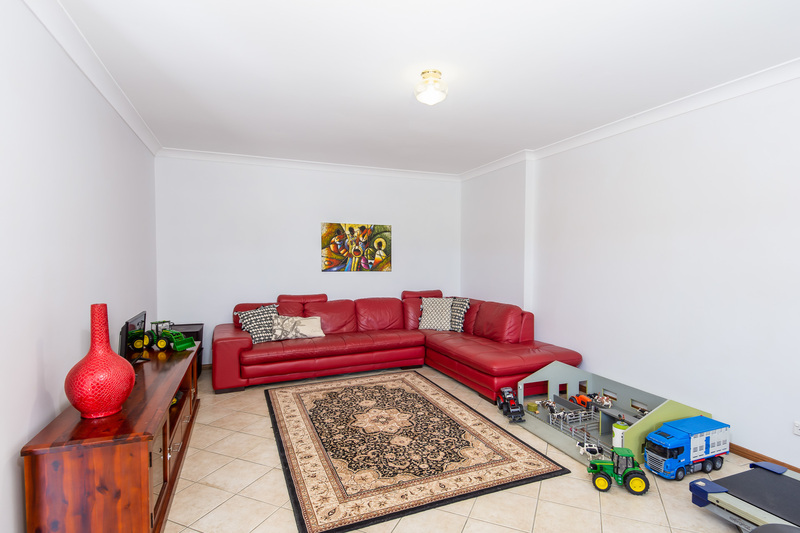 Located in a whisper-quiet cul-de-sac and on the high side of the street, this low-maintenance, double-storey north-facing family home, offers quality and style that will impress even the most fastidious home buyer. 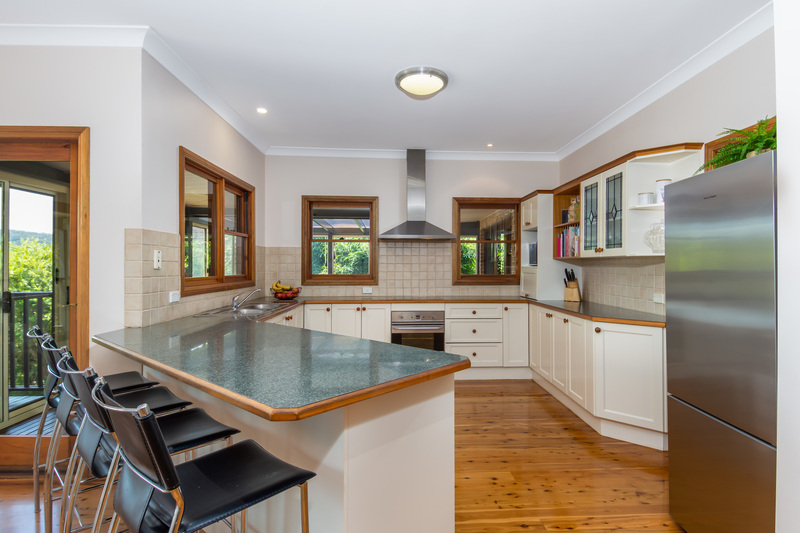 The home has a wonderful spacious feel which boasts 2.7m ceilings, polished timber floors and open plan lounge dining room which flows seamlessly from the spacious kitchen, which boasts a Meile dishwasher, Ilve electric oven and stovetop and walk-in pantry. 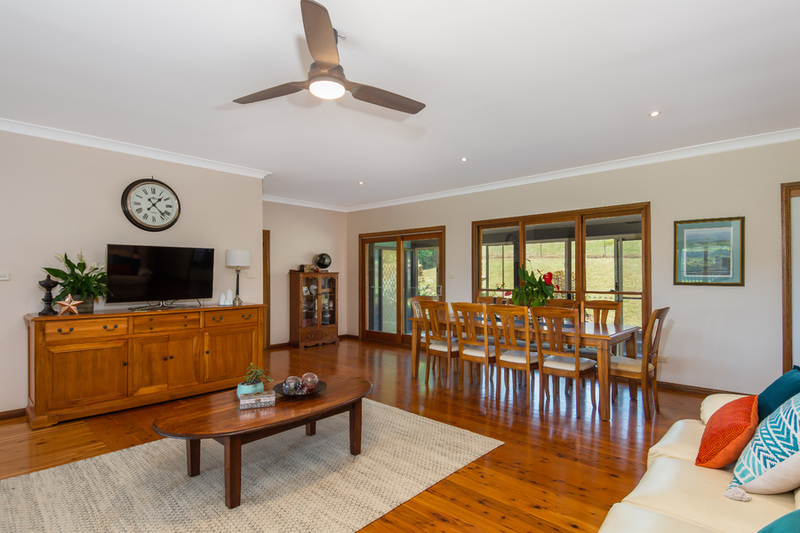 The area is also serviced by a reverse-cycle air-conditioner. 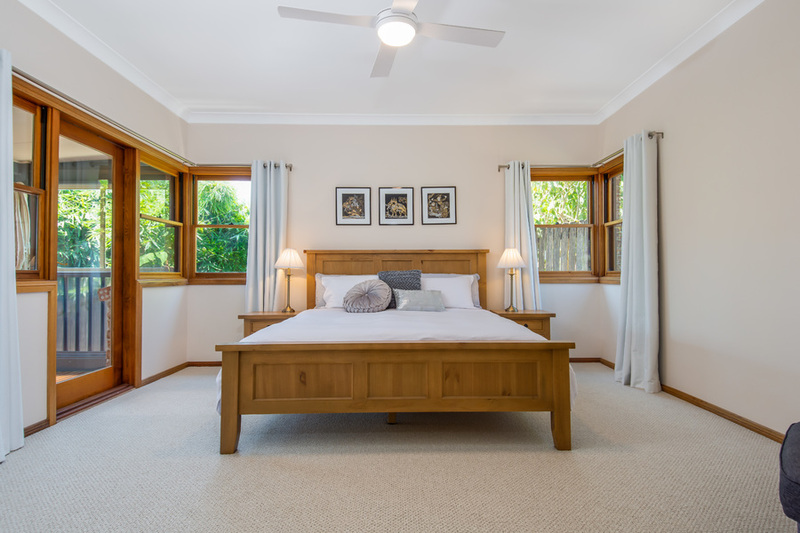 All bedrooms are a good size, with the large master bedroom also boasting a walk-in wardrobe and stylish ensuite. 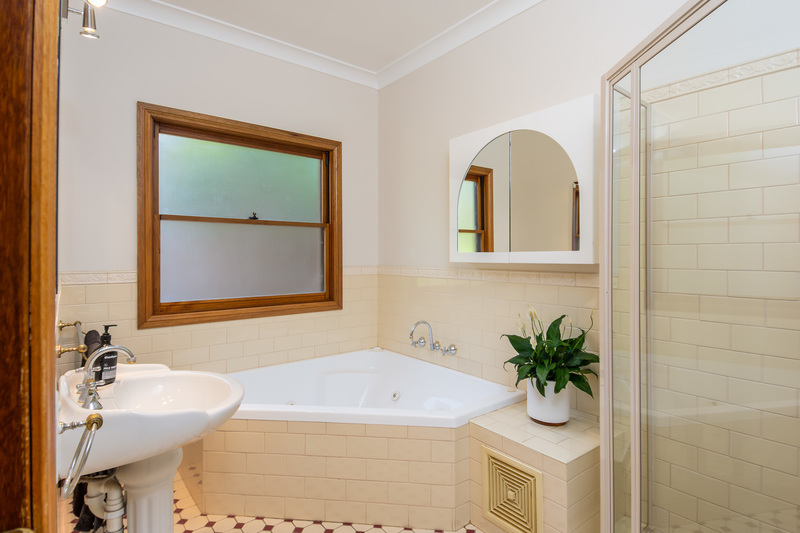 The main bathroom is well-appointed with a spa bath and separate toilet, while the laundry has direct access to the good-sized back yard. 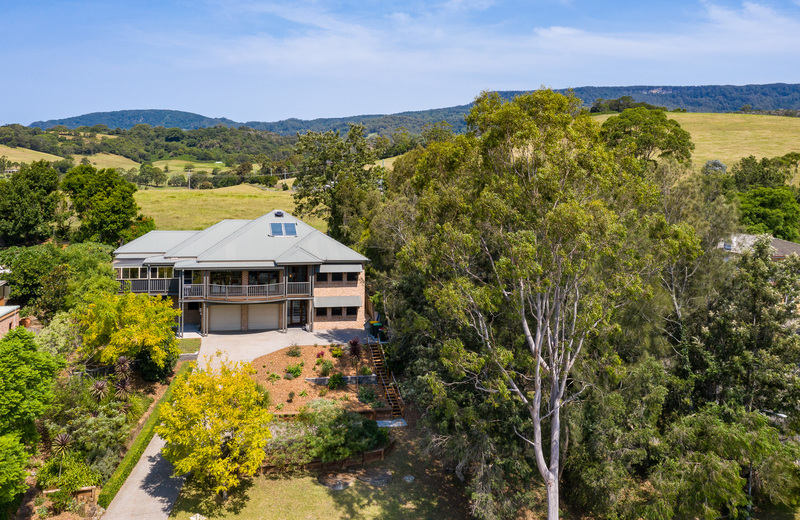 The wide front balcony takes advantage of the stunning rural views and leads to an enclosed sunroom that will make outside entertaining a pleasure. 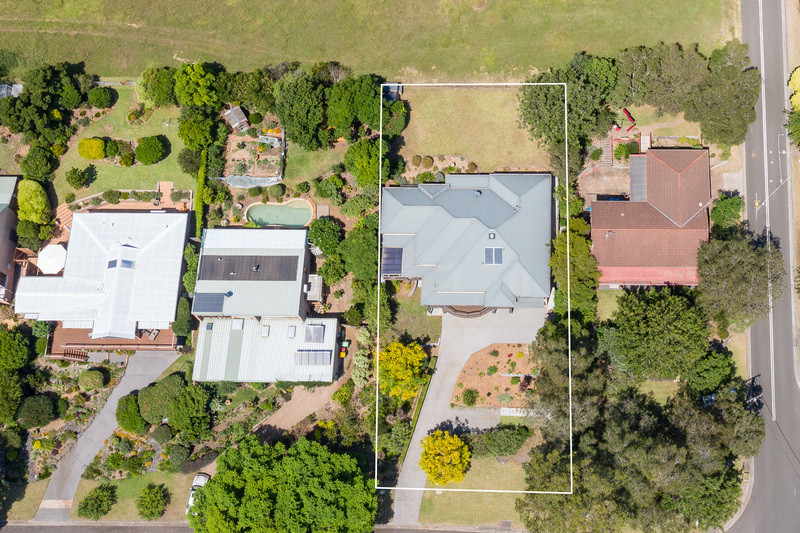 Downstairs has a large rumpus room/fifth bedroom, huge double garage and room for a workshop, while the front yard has been impressively landscaped. 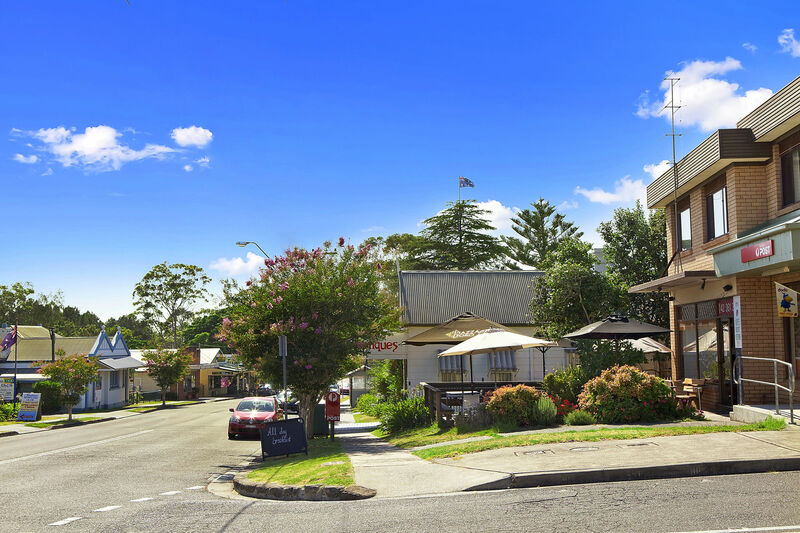 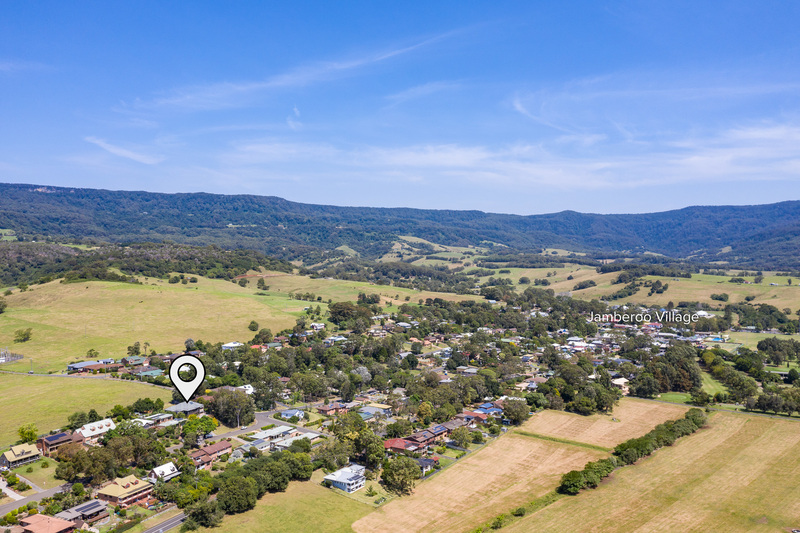 Jamberoo has become a popular location for home buyers, as it still maintains the village charm that the town is famous for. 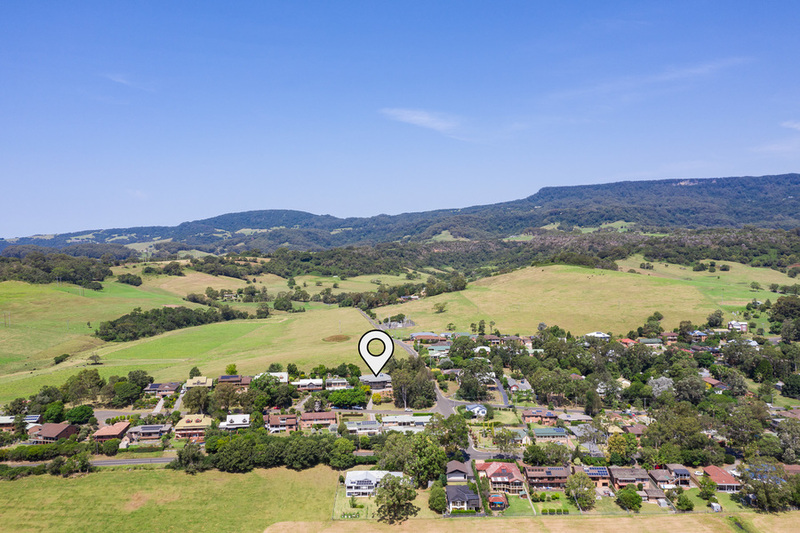 It's Just 12 minutes from the F6 expressway and 10 minutes from the beaches and cafés of Kiama and close to Albion Park and Stockland Shellharbour – it also boasts an IGA, bakery, butcher shop, trendy café, Bowling Club and Jamberoo Pub, while it is just five minutes from Jamberoo Action Park.